Collecting all payments and reimbursements due to you from your Medicare patients can a difficult and challenging endeavor. There are large amounts of what is considered bad debt that are never collected by providers simply because they don’t have the time or knowledge to get the payments from CMS. There are many obstacles to overcome that can leave providers wondering if it is worth the effort to be a Medicaid/Medicare provider. 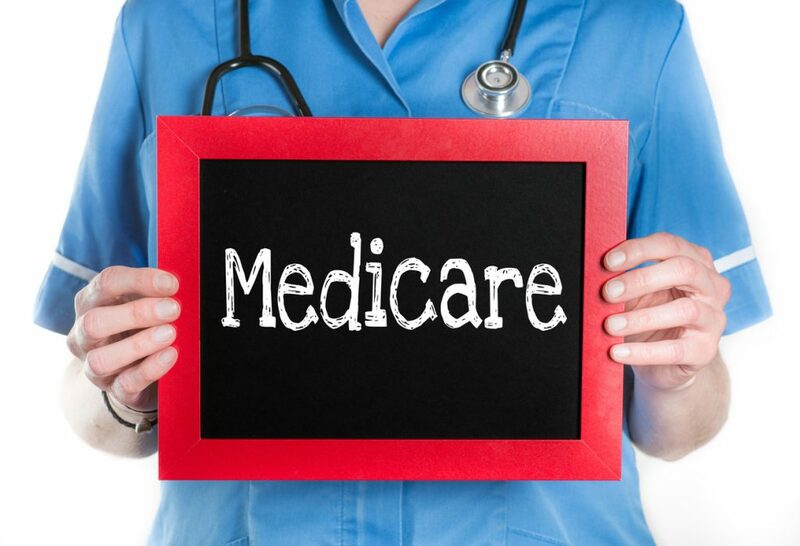 If you feel that you are missing out on the pay outs you are owed it is well worth the time to look into a consulting company with the training and expertise to help you maximize your Medicare reimbursements. The CMS has strict rules and guidelines for submission of data and information needed to qualify as a provider. Some facilities and providers fail to get this information turned in successfully following the laid-out regulations needed to serve as a CMS provider. If your practice has been revoked by the CMS there is hope to regain your provider status. 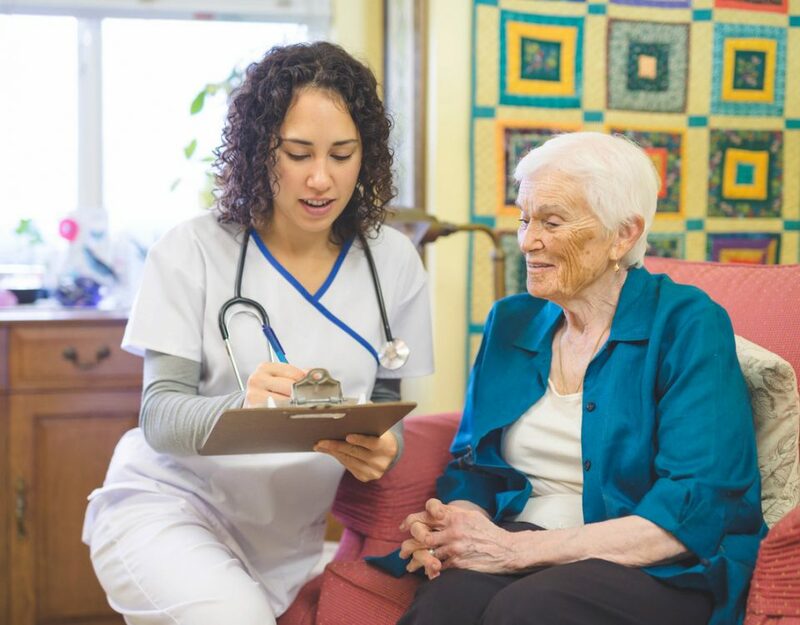 An application known as CAP, or Corrective Action Plan, can get you requalified and back to serving your CMS patients. As a provider, it is extremely important to file a CAP as soon as notice has been given. The sooner a CAP is faxed in the sooner any issues of compliance can be settled. 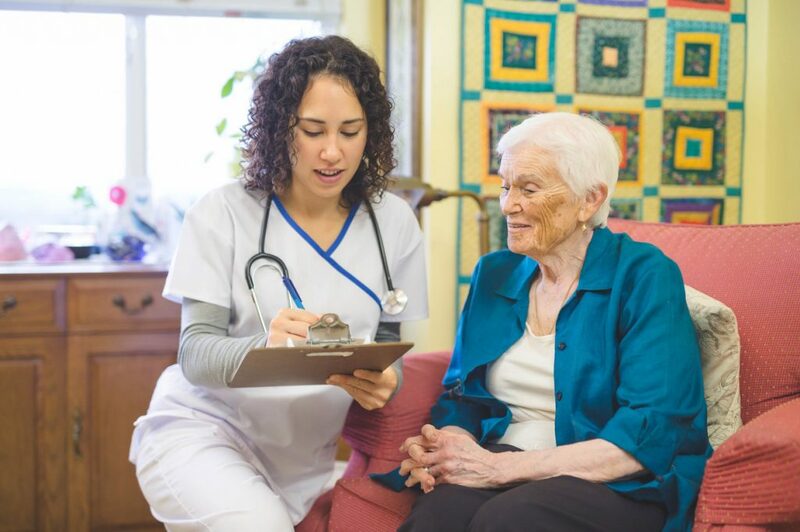 R-C Healthcare is a consulting firm that can help with meeting the necessary requirements to serve Medicare patients and help with submission of the CAP letter. You don’t have to go it alone especially when we are here to help. Contact R-C Healthcare Management today.